Today, at the Southern Taiwan Science Park near Tainan City, the groundbreaking ceremony for TSMC’s next major 12-inch gigafab was held. 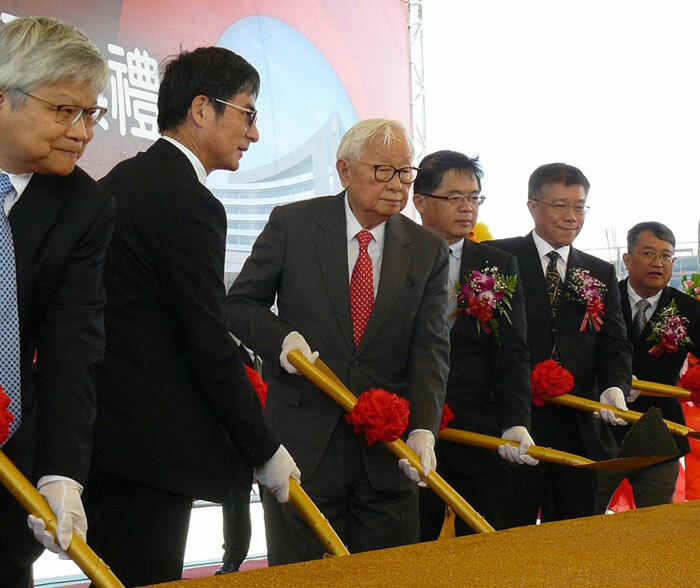 TSMC chairman Dr. Morris Chang led the event, gold shovel in hand, marking a milestone in the firm’s 30 year history. The Fab 18, Phase 1 facility will be TSMC’s fourth 12-inch gigafab in Taiwan, and the first to produce 5nm chips. Following the groundbreaking ceremony today contractors will move in to construct Phase 1. It is hoped that manufacturing equipment will be installed in Q3 2019 with volume production in early 2020. Phase 2 will also enter volume production that year. However, Phase 3, with its construction scheduled to start in Q3 2019, won’t hit volume production until 2021. TSMC says that once up and running, the triple phase Fab 18’s output will exceed a million 12-inch wafers per year. It will support at least 4,000 “high quality jobs”. Interestingly, the clean room area of Fab 18 will be approximately the same size as 25 football pitches. Fab 18’s total floor area is about six times larger than the clean room area. The investment in Fab 18 will be over NT$500 billion (approx £12 billion). Already TSMC has spent NT$200 billion (£4.8 billion) on 5nm technology R&D, which it has been working on since at least 2015. 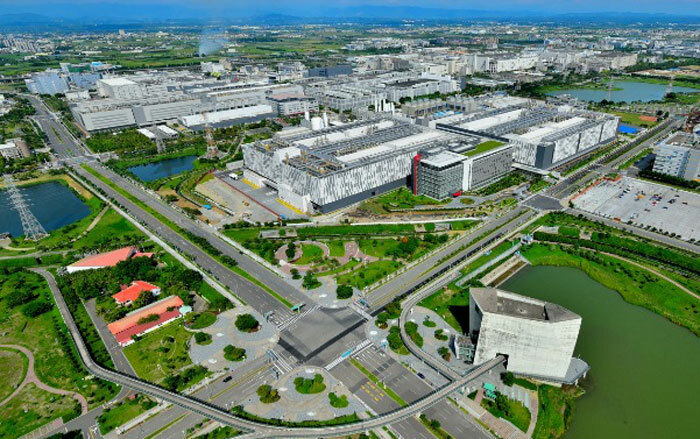 TSMC plans to locate its first 3-nanometer production facilities in Southern Taiwan Science Park too. Back in October 2016 we heard that over 300 personnel were already dedicated to 3nm R&D. With all these ambitious plans in place, the current TSMC chairman, Morris Chang, plans to retire in June, aged 86. TSMC says that once up and running, the triple phase Fab 18’s output will exceed a million 12-inch wafers per year. So what makes it “giga”? Perhaps the capital cost? £12 billion is a whole chunk of change - that's the approximate cost of the huge Hong Kong to Macau crossing.